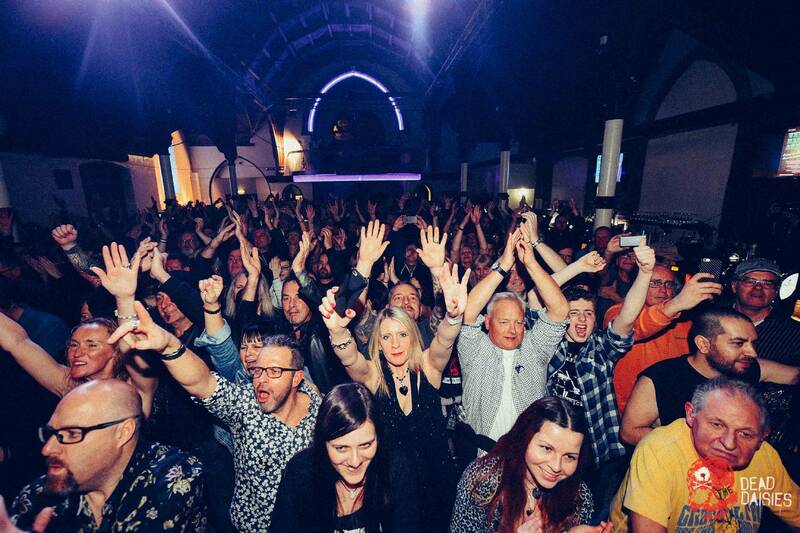 Another sell-out! 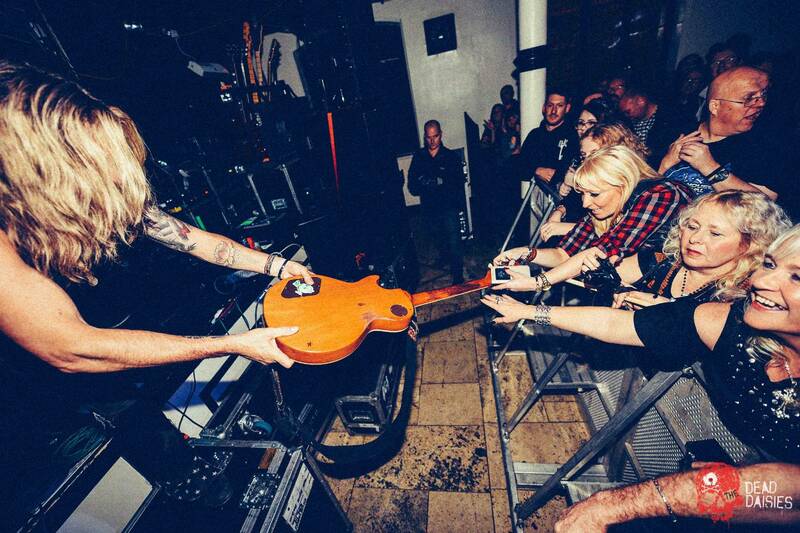 You guys rule. 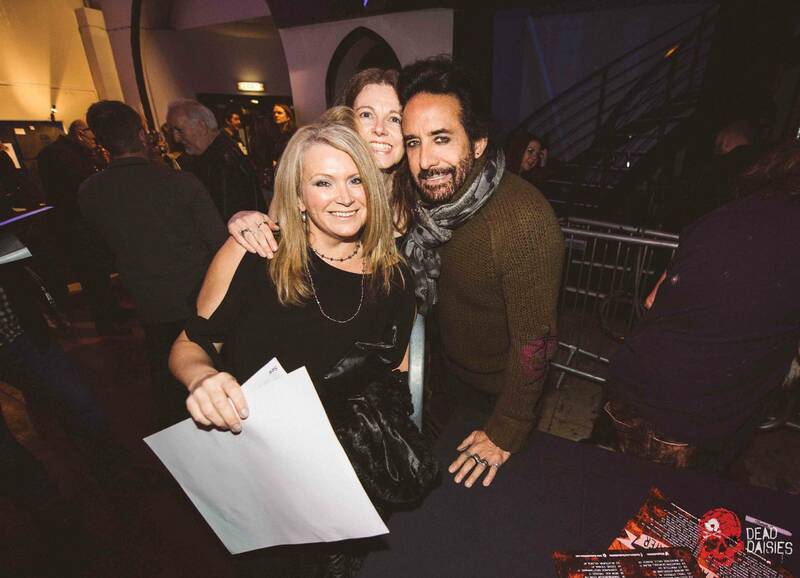 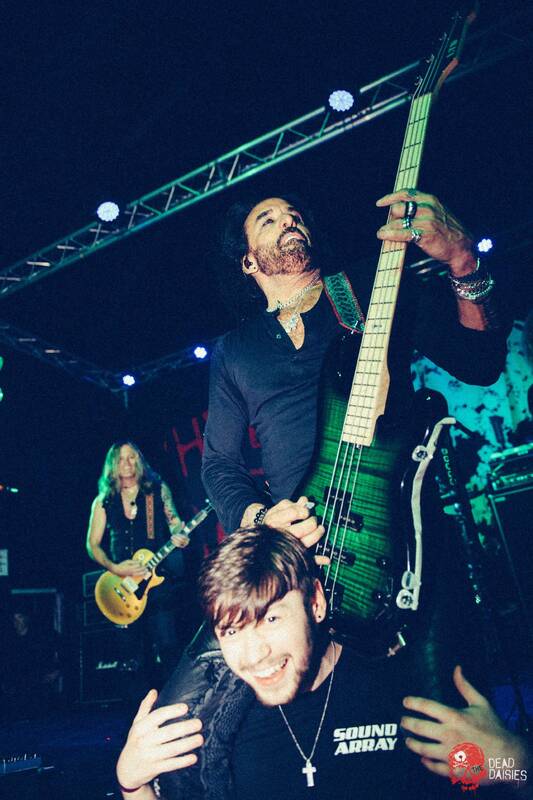 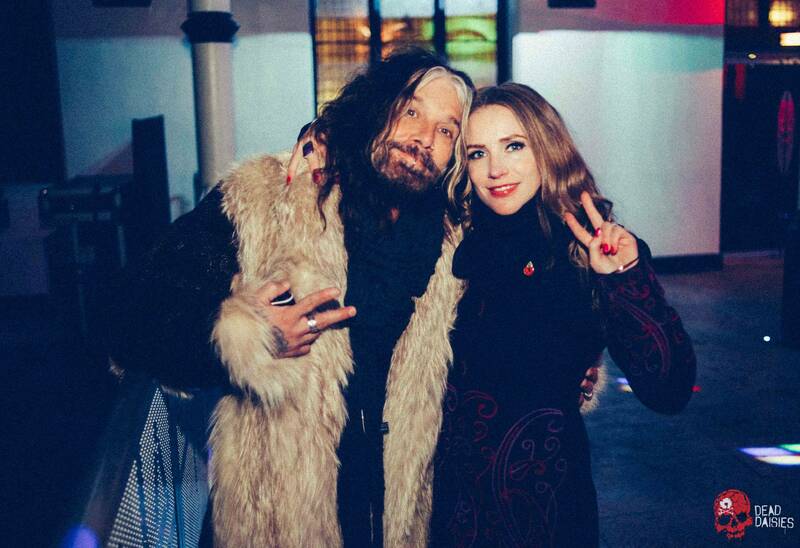 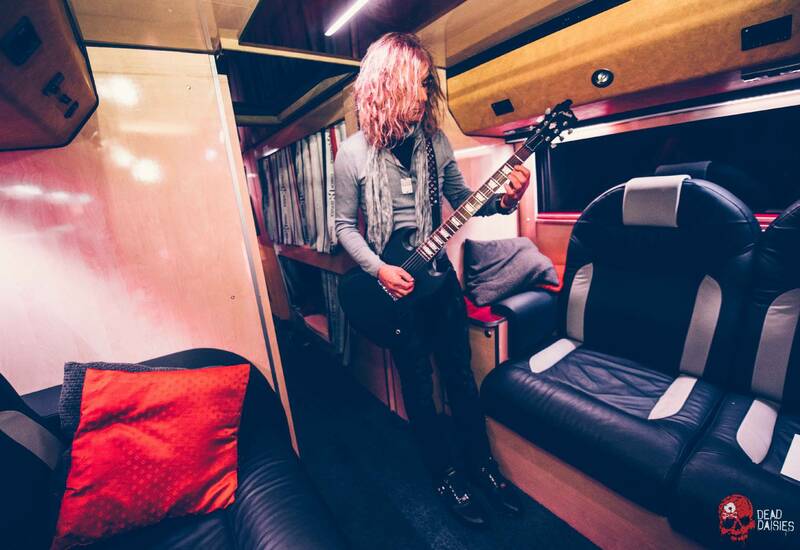 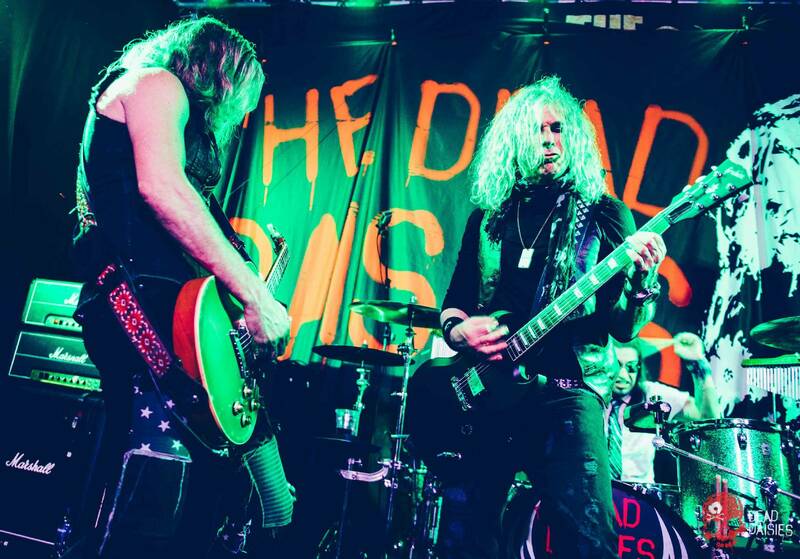 Tickets have been going well and selling steady, but maybe because of the news of how The Dead Daisies have been tearing up the stages on this tour, Doncaster really blew up on the night! 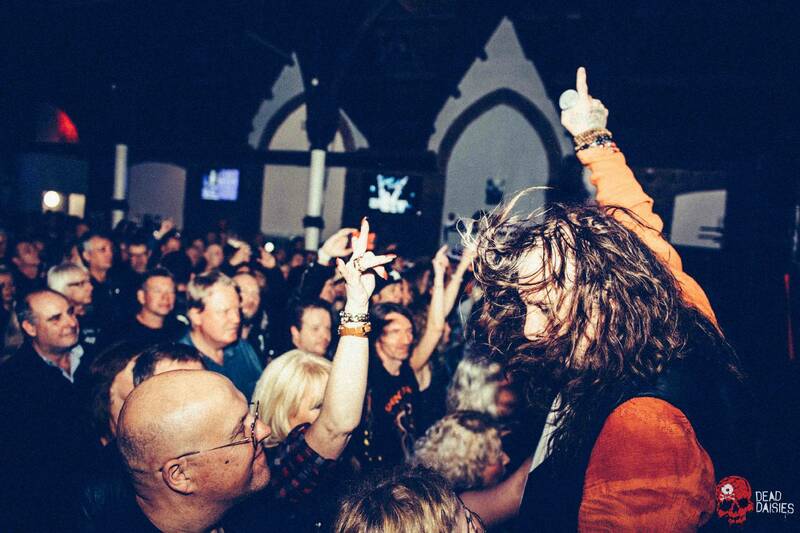 Set inside an old ornate church, the venue became hot as hell with the packed out audience and the explosive performances coming from the band. 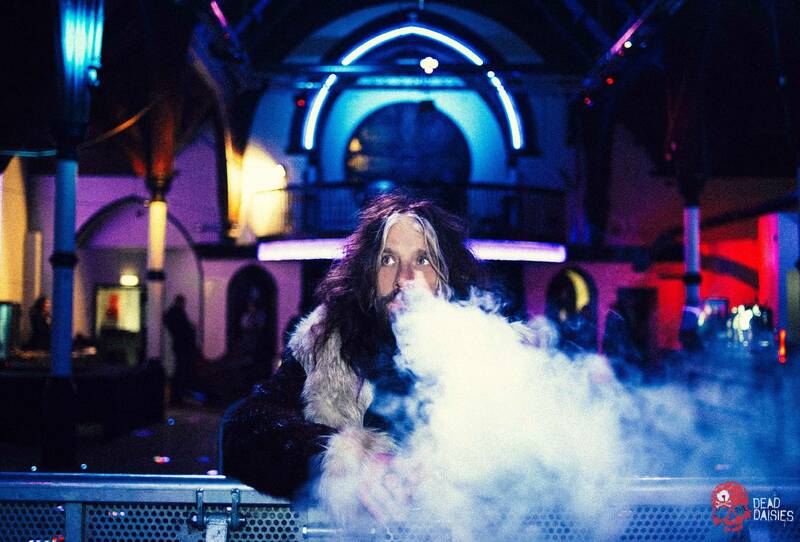 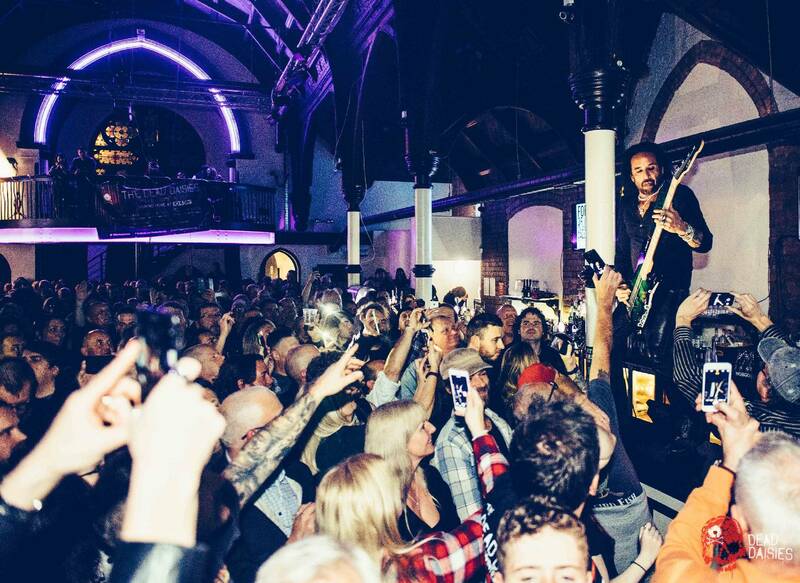 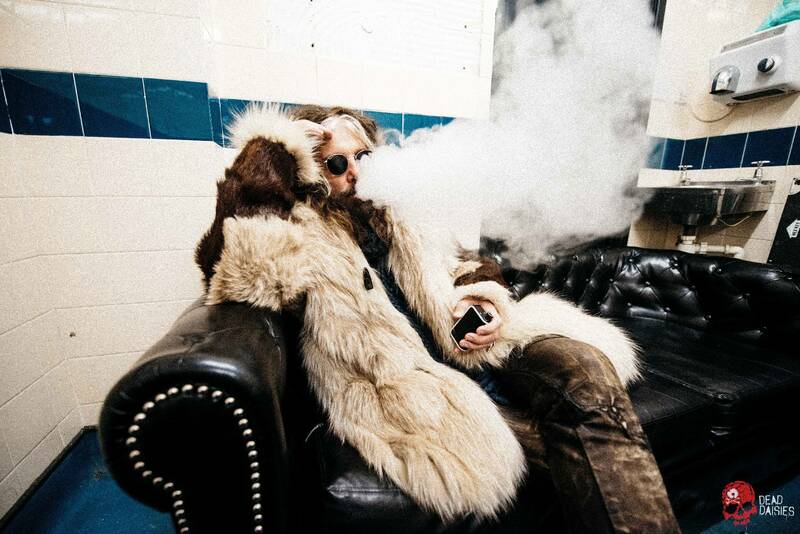 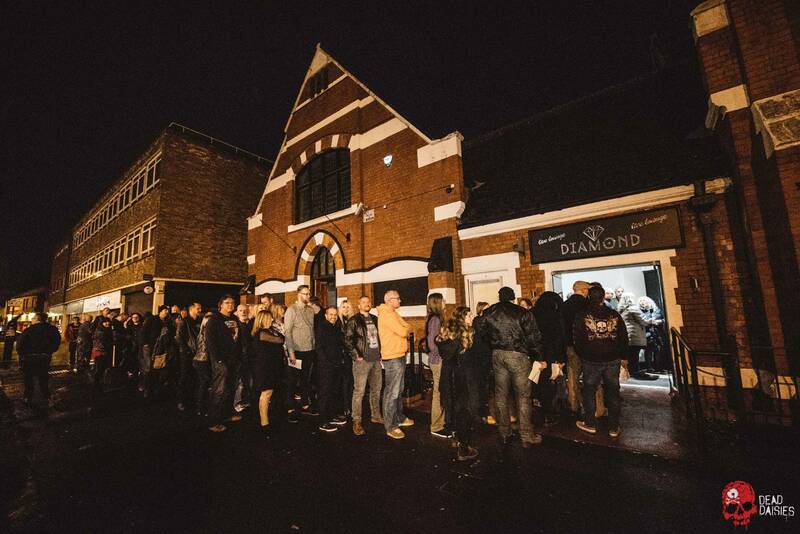 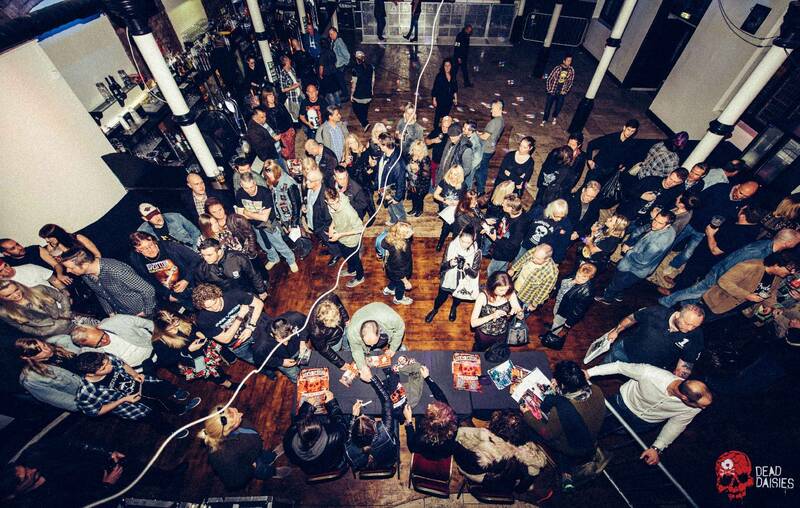 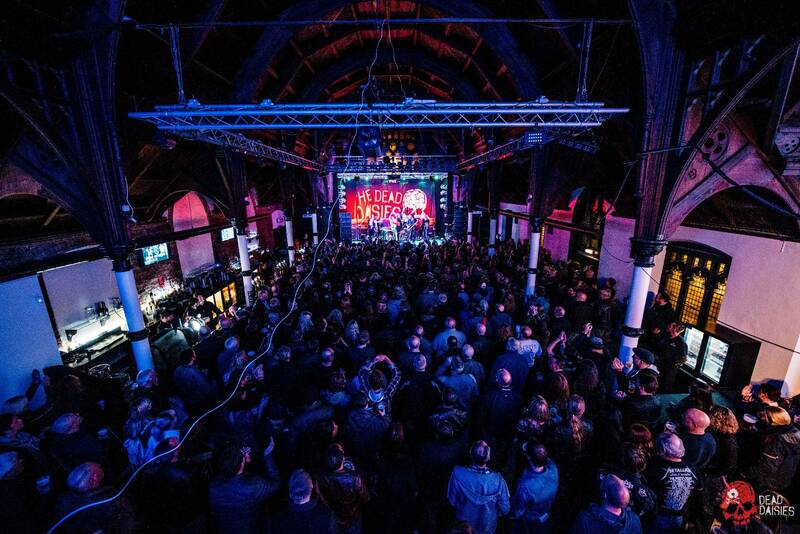 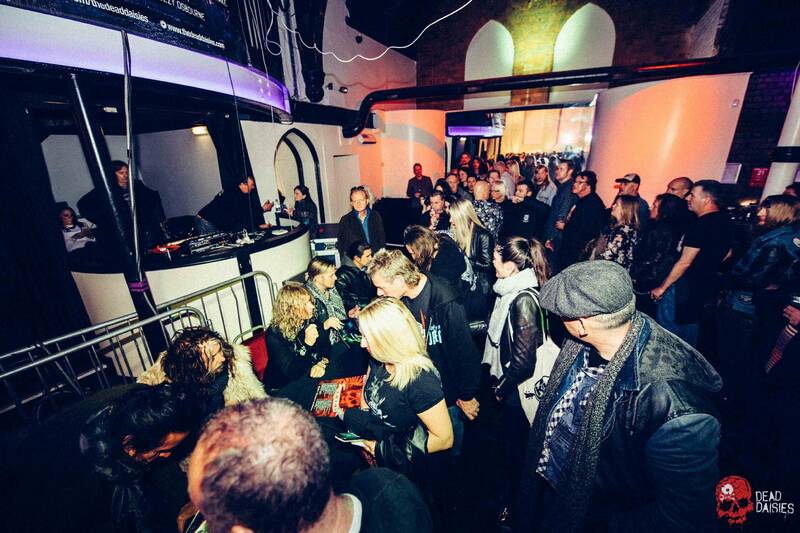 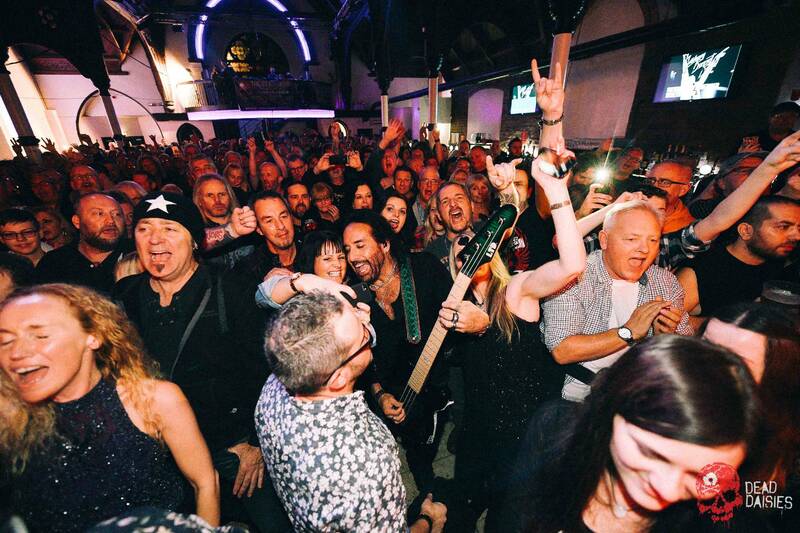 As with every gig on this tour, every number is like a bolt of lightening striking the crowd with the Aerosmith/Motorhead shaped ‘Mainline’ taking the frenzied audience into overdrive as Marco and Doug jumped up on to the bar, while John reached down to the barriers to get even closer to the venue congregation. 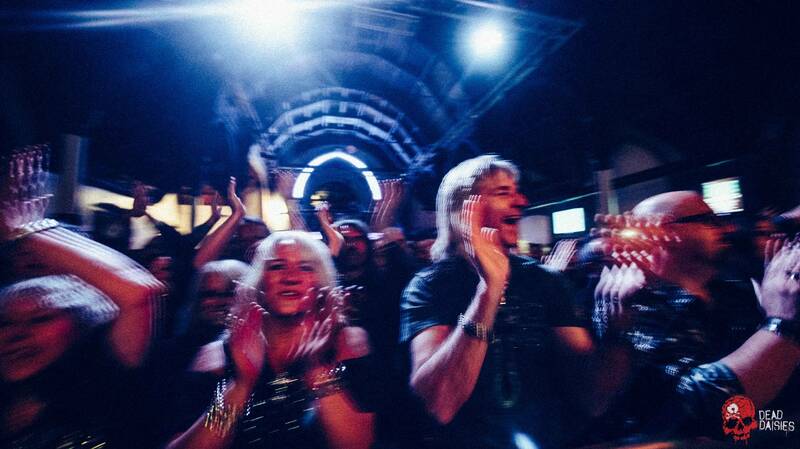 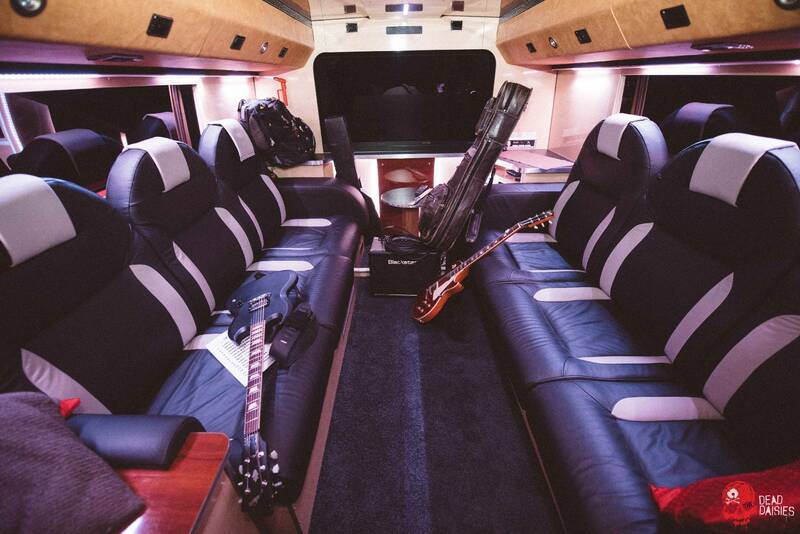 As the band left the stage to a warm appreciation, the crowds once again showed their high praise for the band as a majority stood in line to meet them after the show. 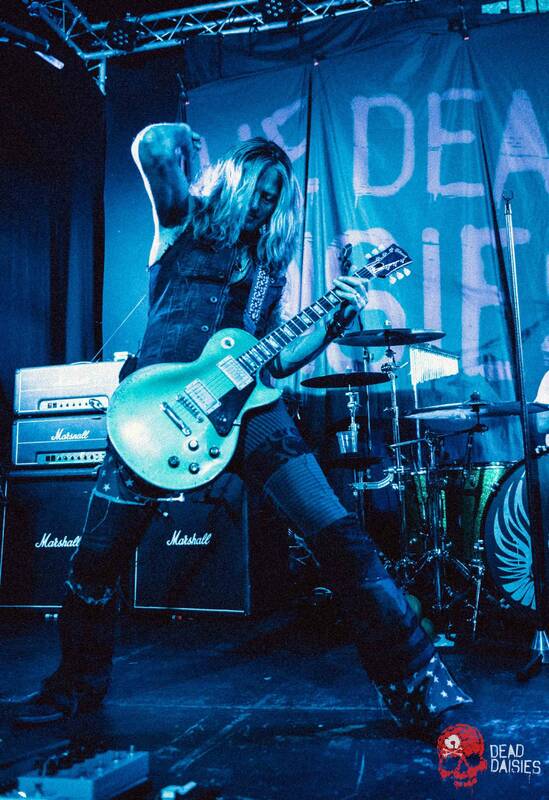 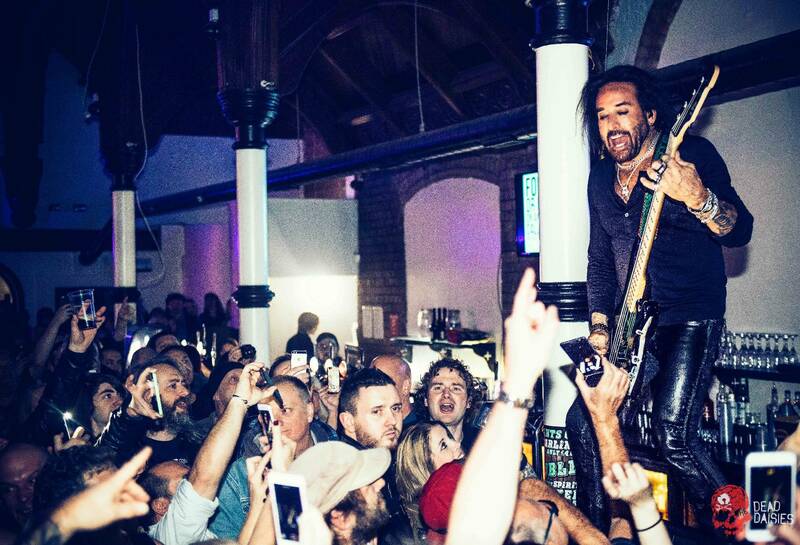 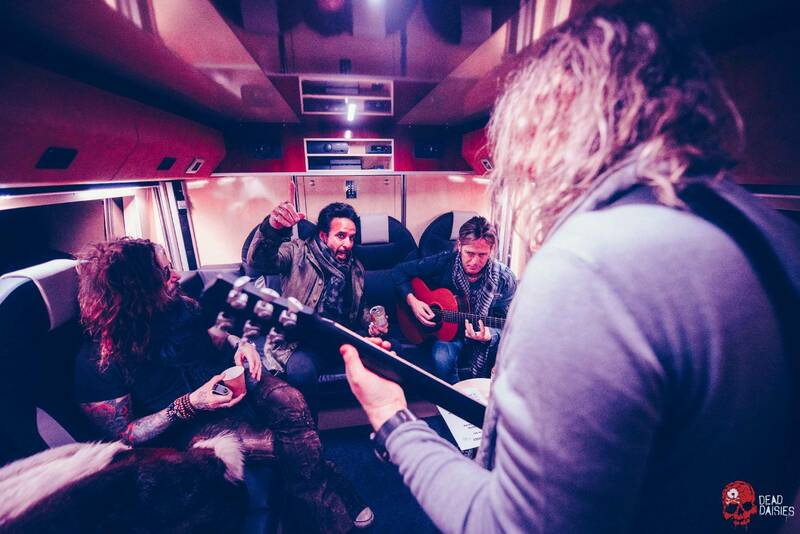 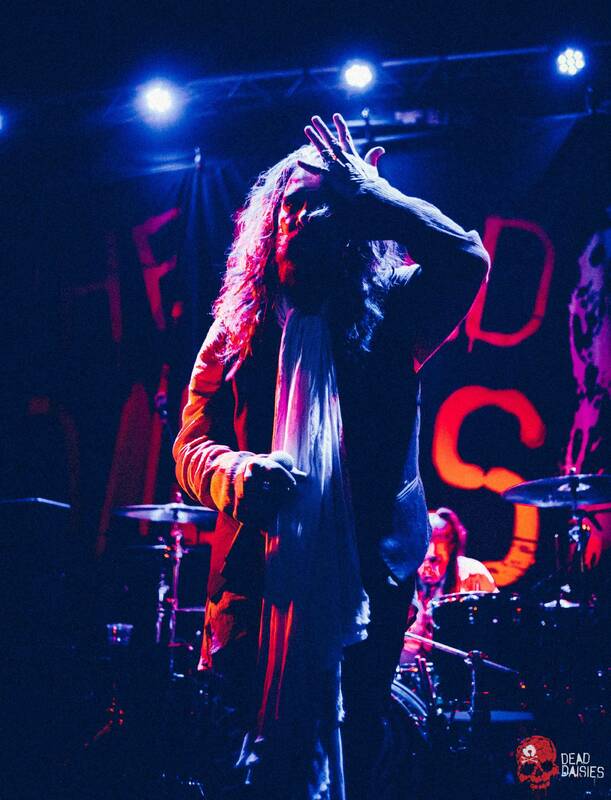 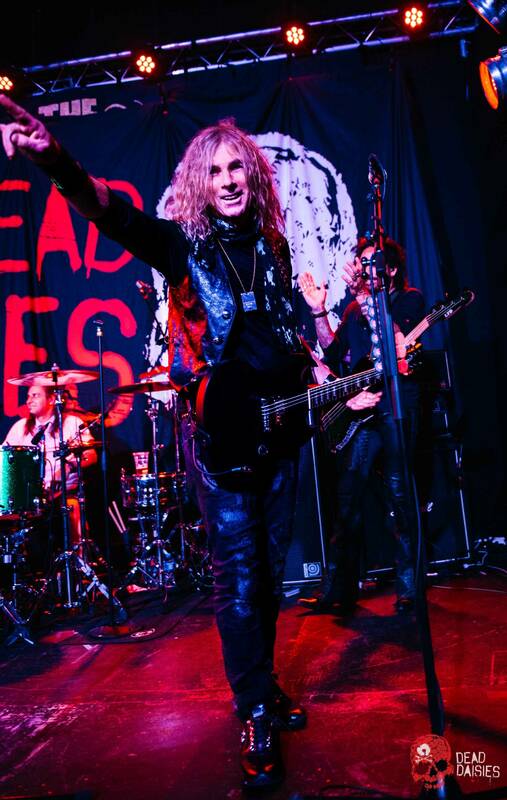 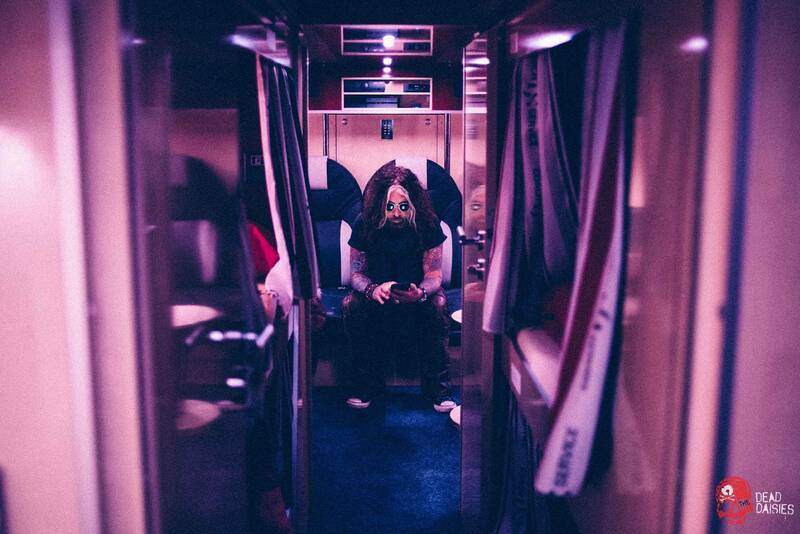 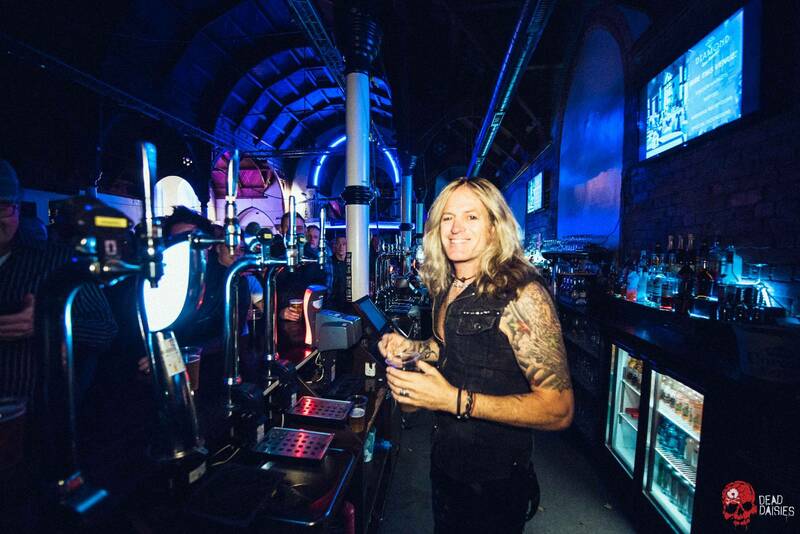 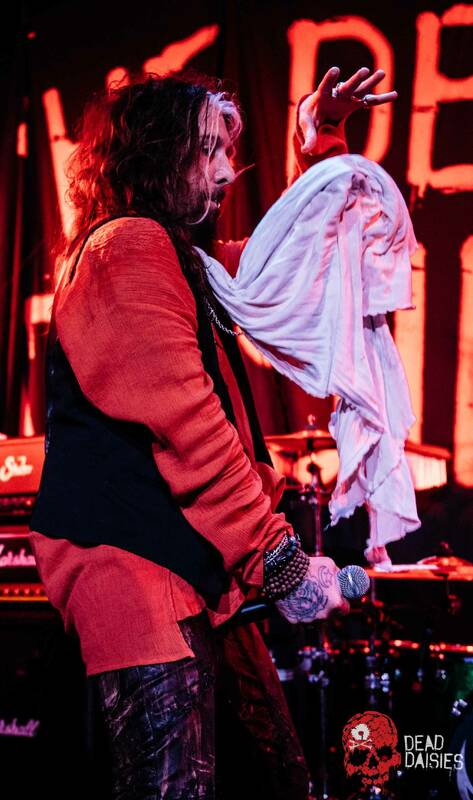 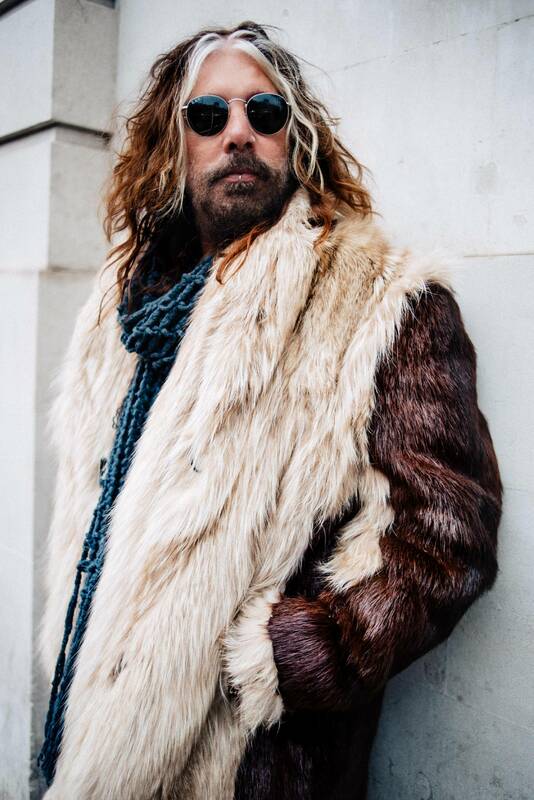 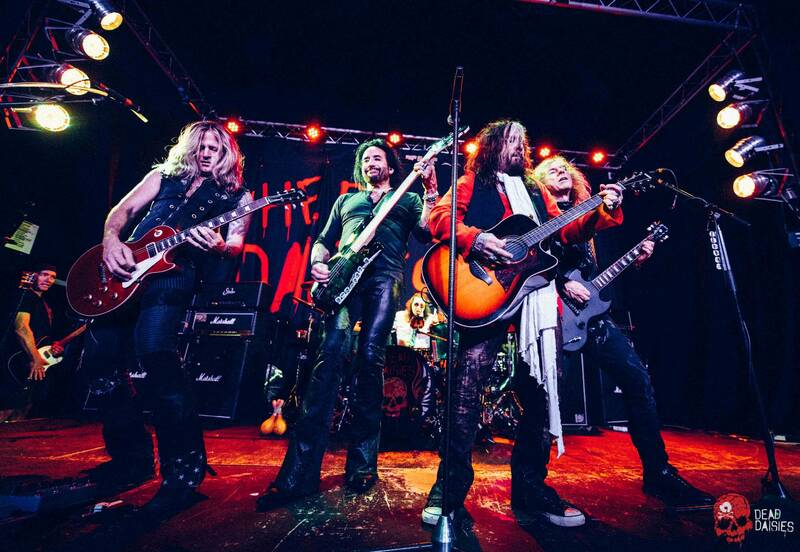 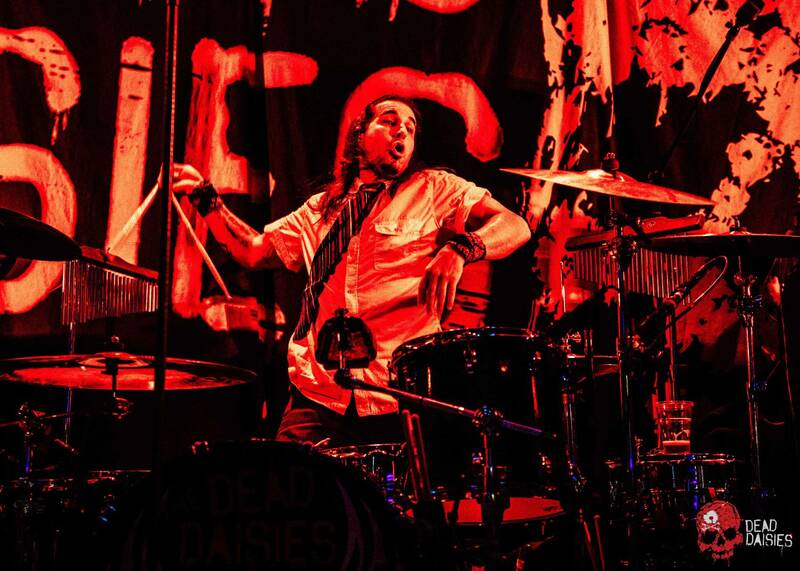 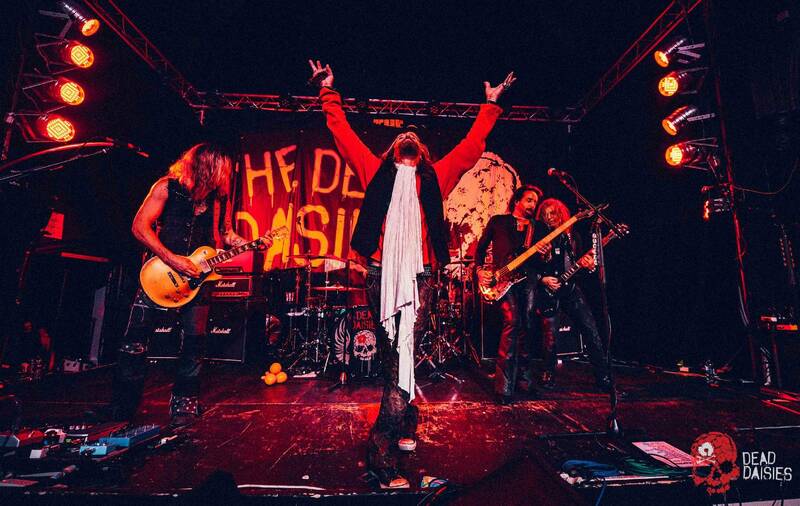 Tonight became a glowing example of how The Dead Daisies are becoming the hottest ticket in town, and with the rest of the UK sold out or very nearly, a Dead Daisies ticket is becoming as rare to find as the holy grail!